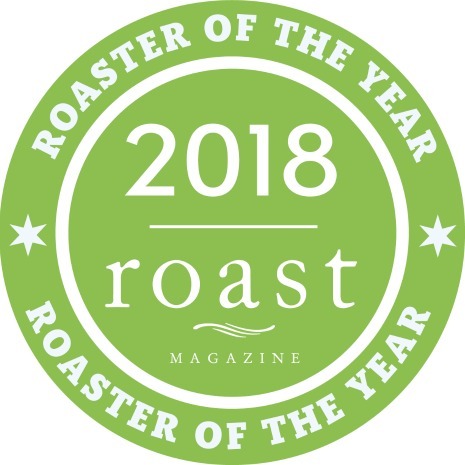 At Amavida Coffee Roasters we’re honored to have made the Roast Magazine 2018 Best Coffee Roaster of the Year list. We couldn’t have made it without you! You, our fellow specialty coffee lovers, are the ones who encourage us to be better and motivate us to continue to love life. This award is as much yours as it is ours.